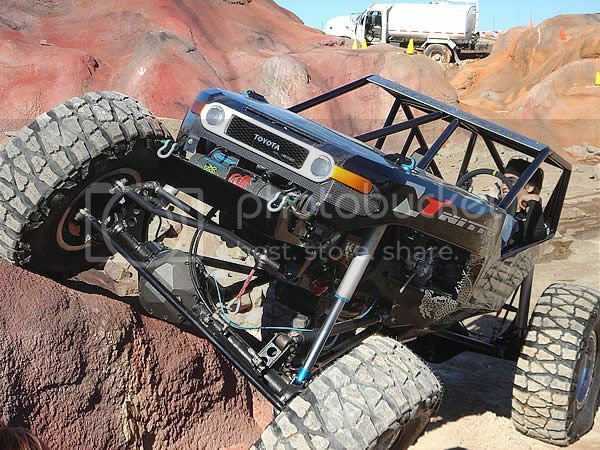 Myself and Scale4x4 are proud to announce this FJ Cruiser build off in honor of Fallon Jade. 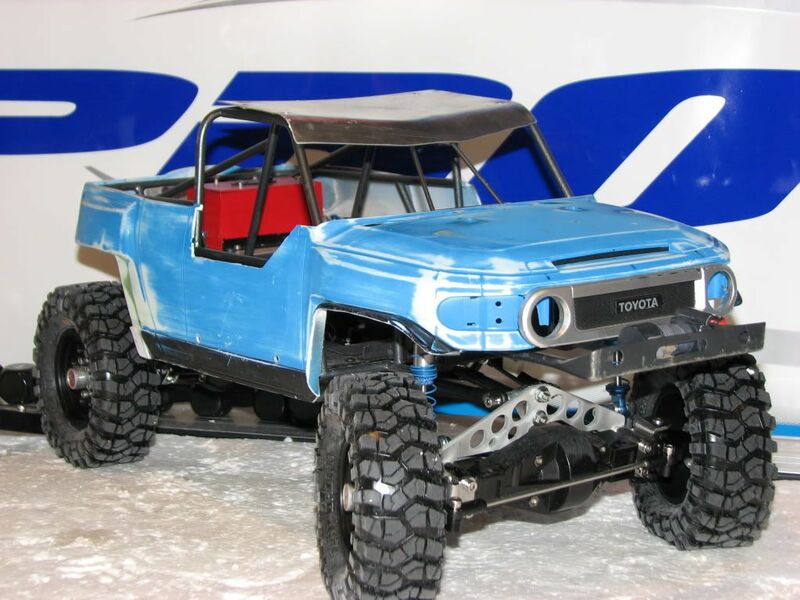 This build off is in conjunction with the release of the new Tamiya FJ Cruiser CC-01 kit. And of course my daughter's initials are F.J. so it's fitting. In October 2013 our Beautiful daughter, Fallon Jade, passed away from a super rare condition called Alveolar Capillary Dysplasia. It has been a continued emotional battle for myself and my family. I even have sold off most of my RC stuff to help raise money for ACD awareness. Raising money for ACD research and awareness in the medical community has become my new "hobby". So this build off will be in honor of her. For every $33,500 that is raised, another grant is awarded for ACD research. My hope is that through research, a cure can be found and another baby can be saved in the future, and another mom and dad do not have to endure what my wife and I are going through. 1- in order to enter the build off a $20 donation to our fundraiser is required. The donation will go through the link below so there is no question as to where the money is going. Once the donation is made, I will add the person to the participant list. The $20 donation goes to the ACD fund through NORD(national organization for rare diseases) which my wife and I have already raised over $18,000 to date!!! 2- An FJ Cruiser body is required,(toy hard body, like Nikko, New Bright etc or the new Tamiya body) and can be cut up or stock or whatever. 3-Micro, 1.55, 1.7, 1.9, or 2.2 wheel sizes and it does NOT have to utilize the CC-01 chassis. 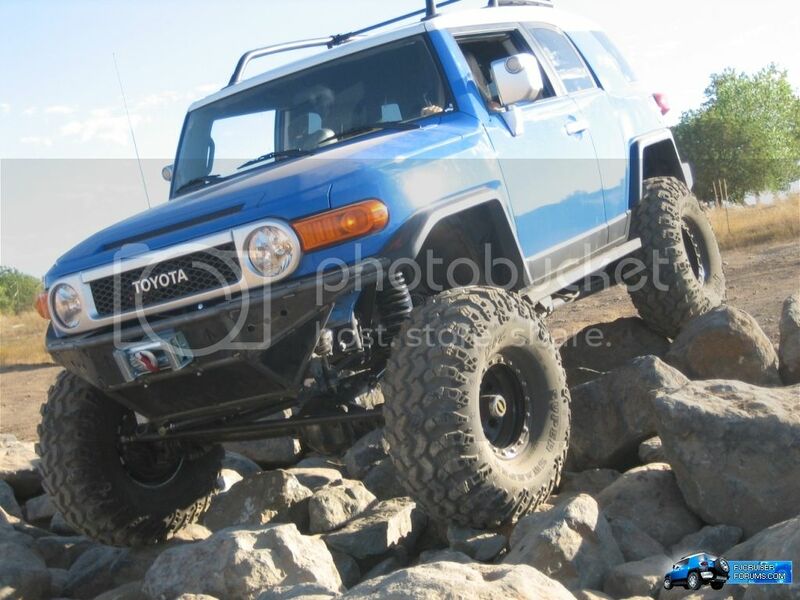 5-you can title your build thread anyway you like but somewhere in the title it should say "FJ Cruiser Charity Build Off"
Here is the link to donate and enter this charity build off. ***when you donate you MUST write your scale4x4 screen name and "build off"
A pm to me to let me know that you donated would be cool to but not necessary. NOTE: anyone that does not wish to participate but would like to donate ANY dollar amount, it would be greatly appreciated. Even $2.00 helps. Thank you. Toyota Land Cruiser 40 - GF01!!! Bill Wright- 1 year membership to the Toyota Land Cruiser Association! Last edited by eddievedder : 03-21-2014 at 01:58 PM. Does it have to be an FJ Crusier? Would other variants of Cruiser be eligible to enter? Well since it is going to coincide with the Tamiya FJ Cruiser release it should be an FJ Cruiser but can be built up anyway you like. EXAMPLE: Someone could make a scratch built FJ Cruiser grill, and hood (bonnet) and do a full tube buggy, so it doesn't have to be a stock turtle looking body LOL. Plus it is something different to build, fun, and 2014 is the final year of the FJ Cruiser from Toyota in real truck life. I hope you are a part of this one Neil. I'd love to see your take, and imagination go to work. The reason for asking was I have been searching the internet all afternoon and cant find anything in a built FJ Cruiser that isn't just a stock vehicle with a load of aftermarket toot bolted to it. Opening it up to all variants of Cruiser would surely bring more people to the party? I love my two kiddos and can't imagine your pain... Donated, though I'm not going to actually do the build off. I'll be watching for sure. God bless you, your wife, and two kiddos. May He grant you the peace that surpasses understanding. Neil, you make a great point. But I think when it comes down to voting, it maybe be difficult because certain peoples opinions on different versions of the FJ are vast. Someone really might be a true fan of the FJ62 but really dislike the FJ Cruiser in general and vote for the 62 just because. If the control of the build off is to see who can whip up the coolest FJ Cruiser, love them or hate them, they will be judged the same. I hope this doesn't deter you from joining in on the fun. And like Mike said, If anyone can close his eyes and picture something wild/different than a stock FJC, and then make it come to life, it's YOU!! Thank you so much kind sir! Though I hope you change your mind and build with us!! Neil, this one has your name written all over it!!! Or this. 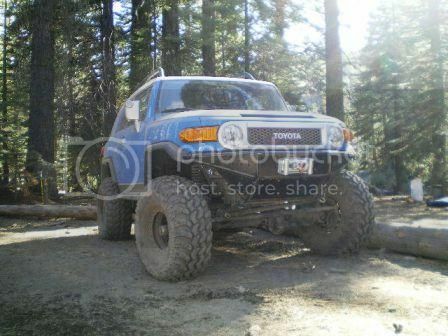 Solid axle and hand made front bumper and sliders. Or build a combo of both. I'm sure your gears in your head are turning. Come on buddy, join the fun! Im scared now that noob is in! Just cleaned my workstation mmmmm more fjs! Sweet!!! You've been added buddy!! if your looking for something different dready here you go, not sure on shipping or what 2.2's would look like under it but its cheaper than the tamiya one to start with.